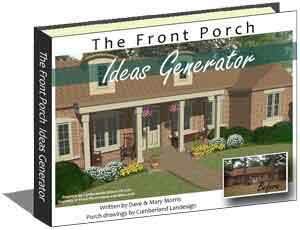 Finding a stock house plan, either online or from a local builder, that meets all of your needs is difficult to do. 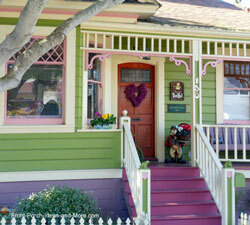 Often times you will want to enlarge a room, add more storage space or add a wonderful front porch. 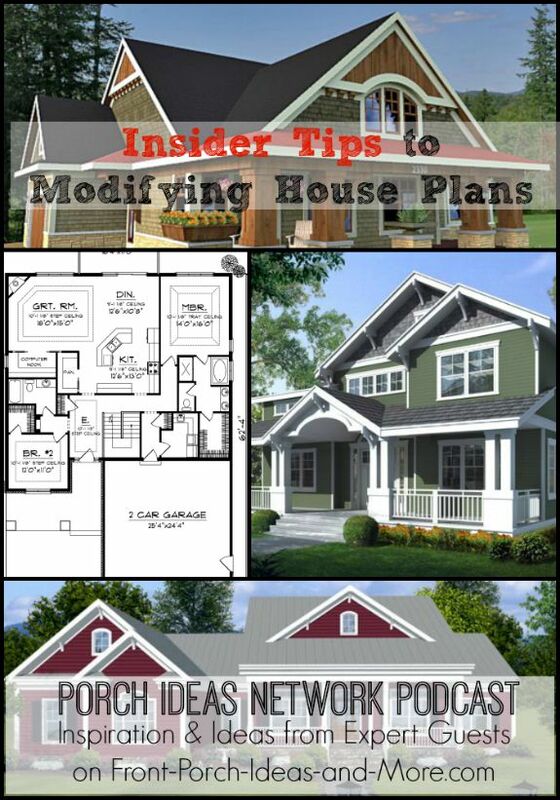 Fortunately, most plans can be modified to your specifications. 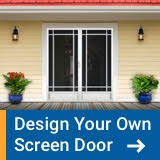 Purchasing house plans online can save you a considerable amount of money and you can have them modified to create your dream home. 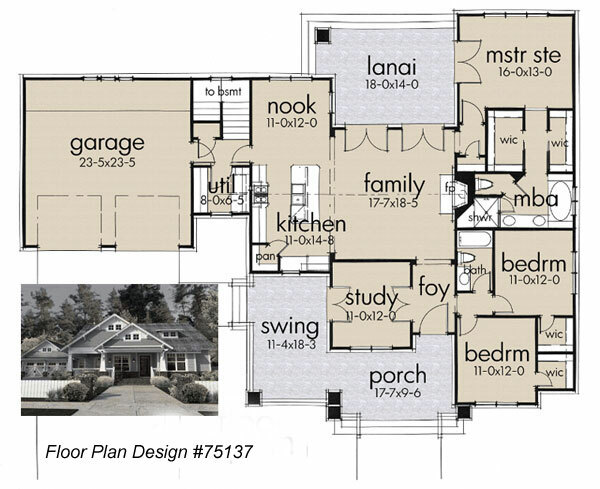 We talk with Shawnna Steele, owner of ReDesign HP, an online company that specializes in making house plan modifications. Shawnna has years of experience working with customers who have purchased house plans online and explains how the modification process works, what is required, and tips for selecting the right plan. 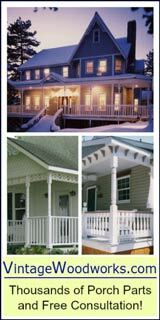 We had fun talking with Shawnna about the most popular home plan modifications and what people need to know while selecting what may well become, their dream home. 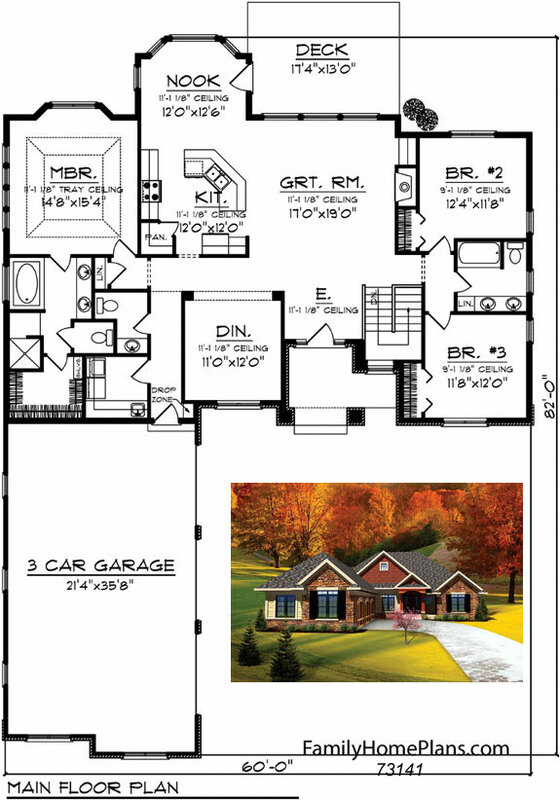 When choosing a houseplan, what should you focus upon the most - the floor plan or the exterior? You might be surprised at what Shawnna says. 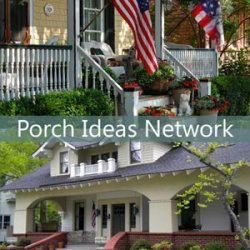 You find something that really does aesthetically appeal to you; you get to personalize it for your own family's needs or your hobbies. What we do is customize your plan, for example, if someone is a photographer or athlete, there are custom elements you can include in your plan. The first step is finding something you like. 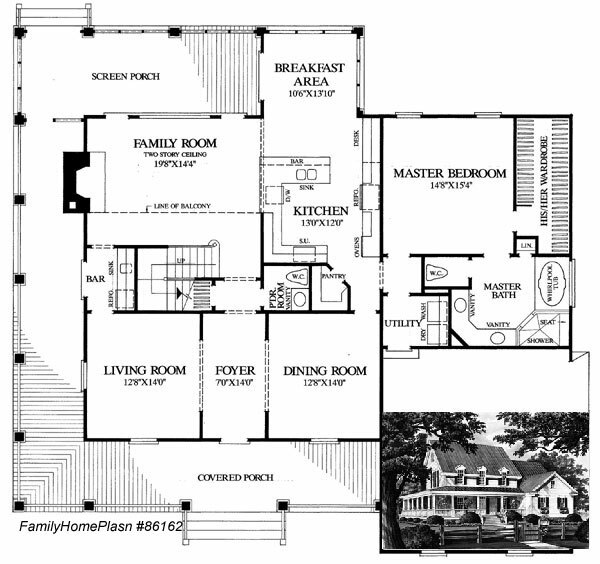 And you should find something where you like the floor plan more than the outside. 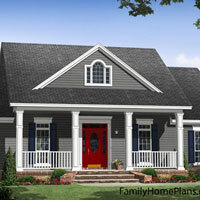 It is easier to adjust the outside than the floor plan because of the offsets of the house, roof line, etc. 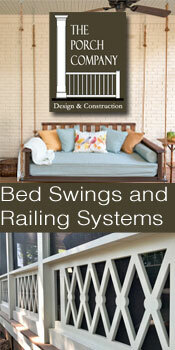 We can do just about anything, given some compromises along the way. 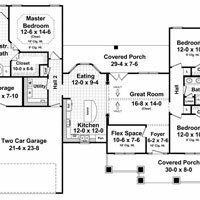 The one [modification] that makes me cringe is when they find a house they like, say a 3,000 square foot house, and they ask to reduce [the square footage] of this house by 20%. In your head it seems like it would be so easy. But you can't reduce a bathroom by 20%, or garages the same way. You cannot keep the same layout. 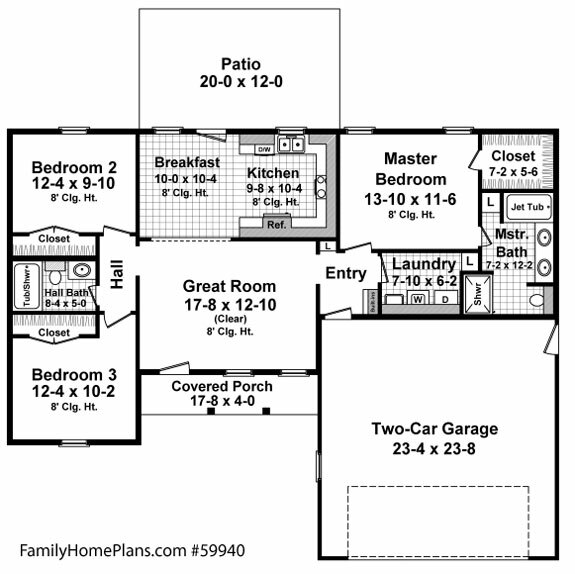 One of the house plan modifications I like is where people have the laundry accessible from the master closet. They position their laundry where they have a hall access. You don't have to go through the closet to get there but have a pocket door from the master closet to it. 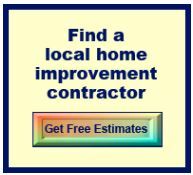 Electrical plan: We give you a basic electrical plan but if you want a custom electrical plan, we encourage you to work with your local builder because of local code requirements. 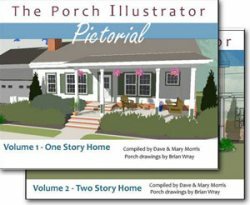 See our extensive house plans (with porches) section to find your dream home! We appreciate Shawnna Steele sharing her tips with us all here. 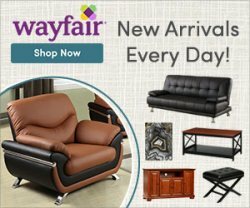 You can work with Shawna either by purchasing a home plan on Family Home Plans and requesting modifications or chat with her via her website ReDesign HP.